One of the best ways to protect against fraud and to protect your money is to pay with a credit card. Under Section 75 of the Consumer Credit Act, any purchases you make that are worth between £100 and £30,000 are protected by your credit card provider. At Premier Villas paying by credit card gives you valuable payment and legal protection if we cease trading or don’t deliver what we’ve promised. You will be able to claim a refund from your credit card company. If you use your credit card to purchase a holiday costing over £100 and up to £30,000, you’re covered by ‘section 75’ of the Consumer Credit Act. It means the credit card company has equal responsibility (or ‘liability’) with Premier Villas, the seller, if there’s a problem with the holiday you’ve paid for or Premier Villas fails. If Premier Villas has failed to supply the accommodation or has supplied accommodation that is not up to standard. Premier Villas misrepresented the accommodation or has ceased trading. To qualify for full protection from your credit card company, you have to spend between £100 and £30,000. 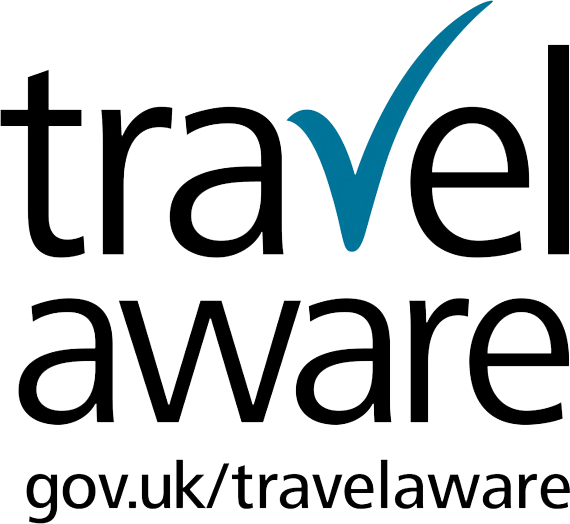 The £100 minimum amount applies to each booking, for example, if your accommodation costs £5000 in total and you pay £100 of that total on your credit card as a deposit and then pay the balance by either cheque / bank transfer or debit card – YOU WILL qualify for full protection of the whole value of your booking under the consumer protection act section 75. This is particularly useful given almost half of travel insurance policies don’t cover failure, according to Defaqto.